If you drank a can of Red Bull in the past 12 years you may be able to claim a $10 after a lawsuit challenged the energy drink’s claim to “give you wings.” The Austrian drinks giant agreed to a $13 million settlement with American consumers in a class action complaint that alleged the distinctive-tasting drink was no more effective than a cup of coffee despite advertisement that promised increased performance and concentration. 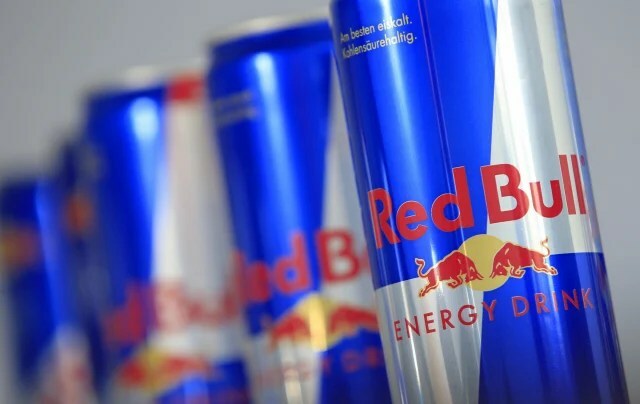 Posted on October 9, 2014, in #social media and tagged $10 billion lawsuit, 'Gives You Wings Lawsuit', American consumers, energy drink, energy drinks, Red Bull, Red Bull Drinkers, Red Bull Lawsuit. Bookmark the permalink. Leave a comment.